We are a leading Manufacturer of custom bathroom vanities and bathroom vanity from Noida, India. We are among the topmost manufacturers, traders, wholesalers, and exporters of optimum quality Custom Bathroom Vanities. Manufactured as per the industry set standards, this vanity comprises of a bathroom cabinet with mirror. 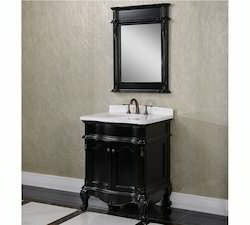 The offered vanity is known for its excellent finishing, elegant design and classy appearance. 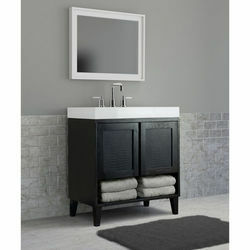 Available with us at highly affordable market prices, this vanity is also available in customer stated specifications. We are the leading manufacturers of Bathroom Vanity. Looking for PVC Bathroom Vanity ?